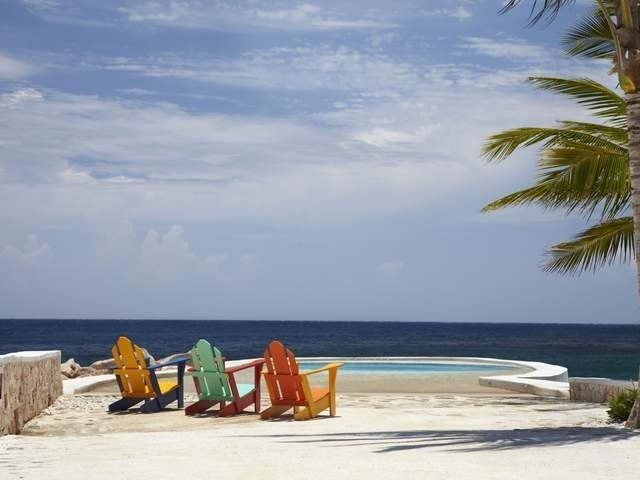 Come live the cottage culture where you can step from your porch onto a pristine white sand beach. 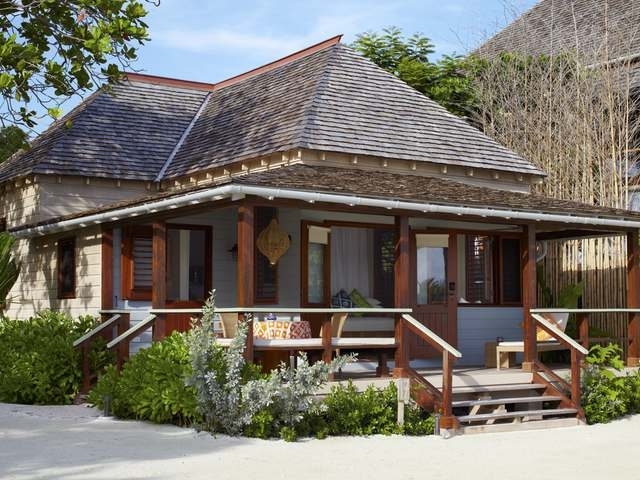 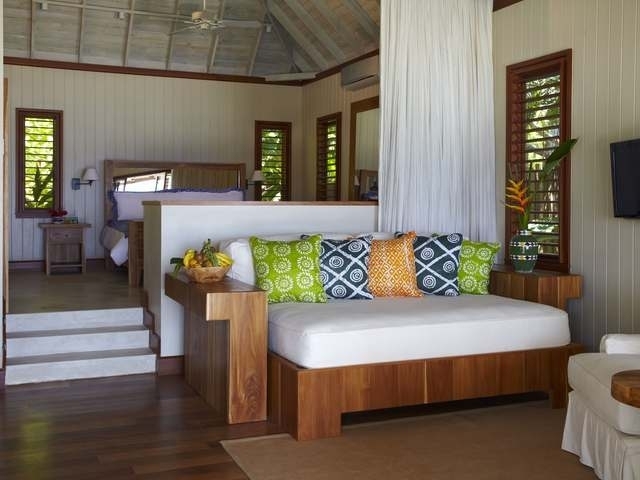 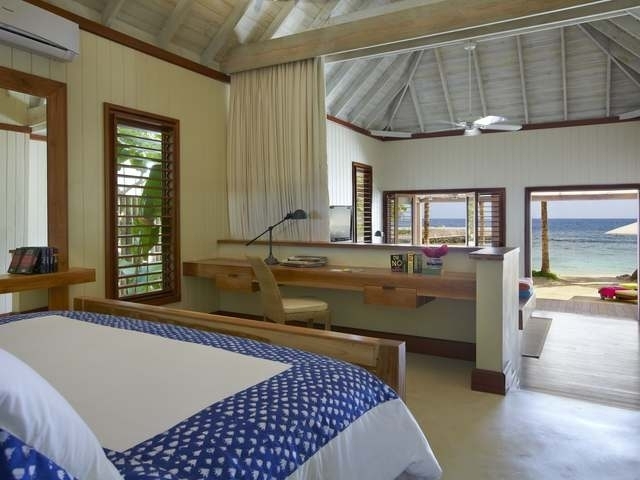 Casually chic, this one-of-a kind 1110 sq ft one bedroom beach cottage is located along Low Cay Beach and offers spectacular views of the Caribbean Sea. 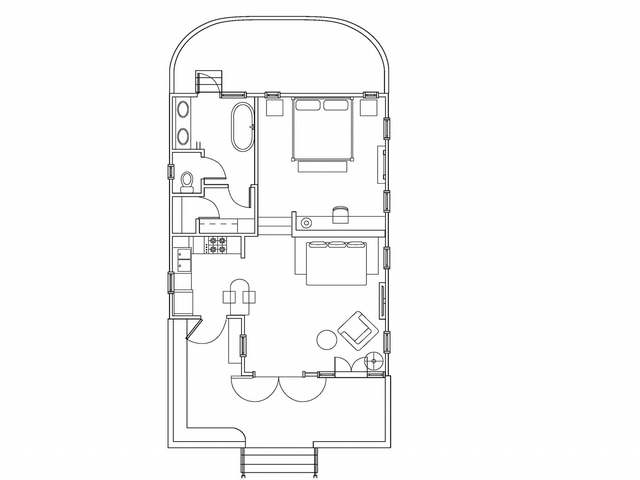 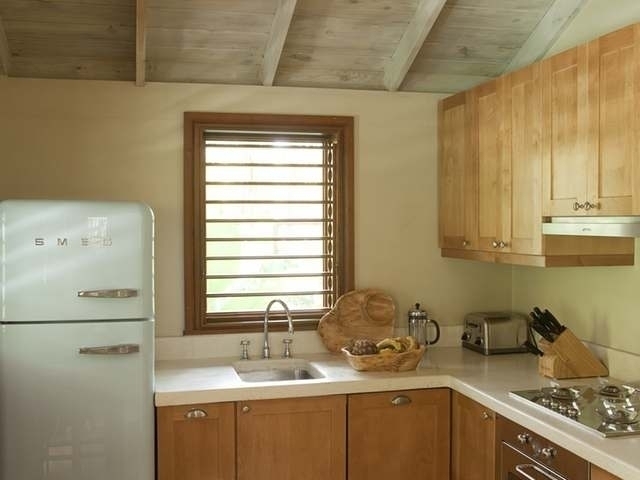 Built with an environmentally friendly design, this simple cottage is inviting, with a luxurious charm of its own. 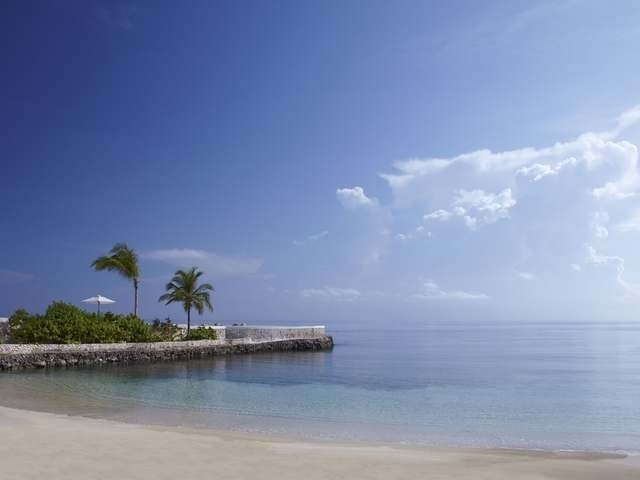 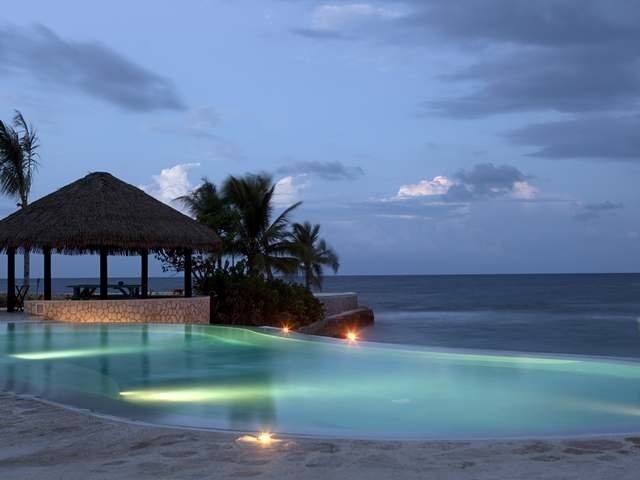 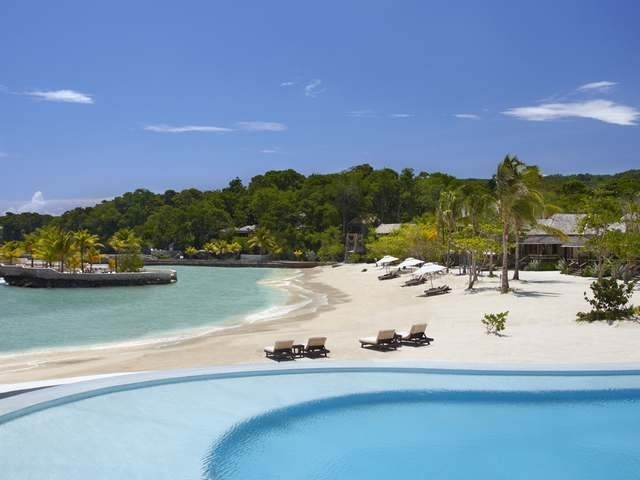 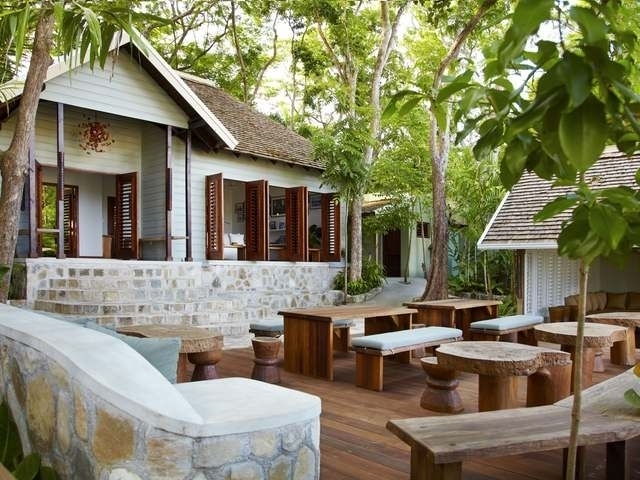 Destined to remain a world apart, this sophisticated resort, understated in style, was conceived by the creative visionary, Chris Blackwell, and is managed by a committed team. 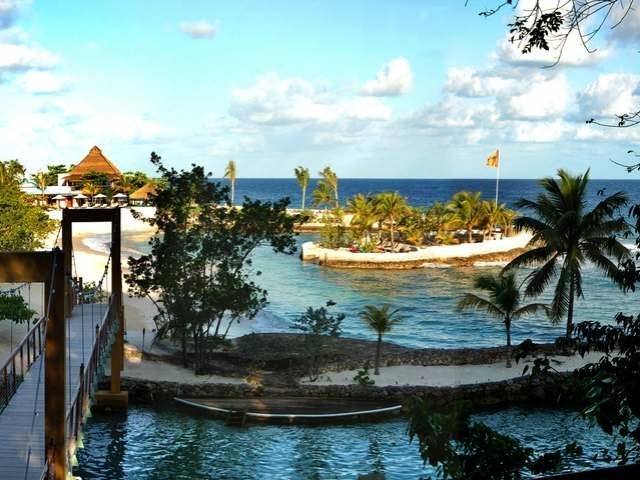 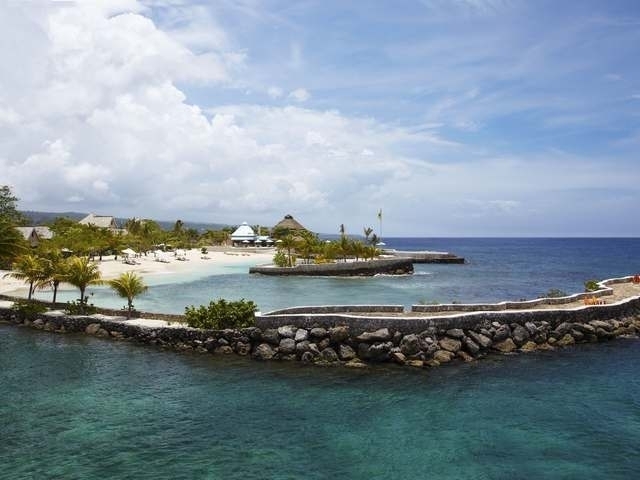 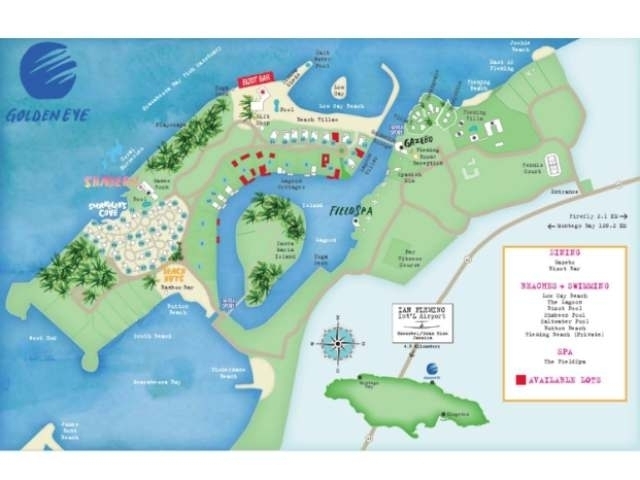 The resort comes complete with three restaurants, watersports, Field spa, tennis, fresh water and salt water pools, and garden walks, just to name a few things! 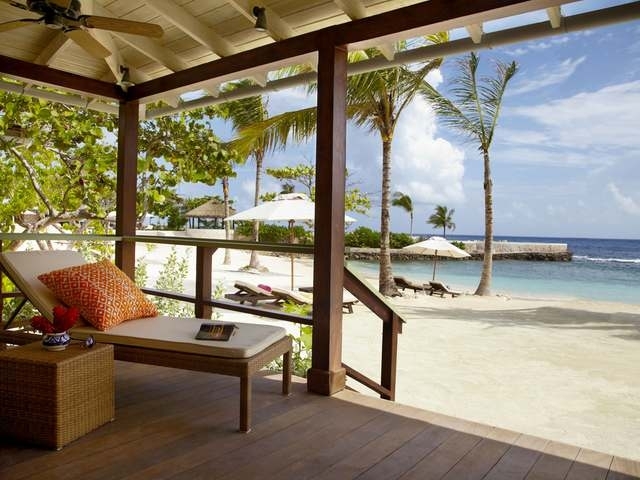 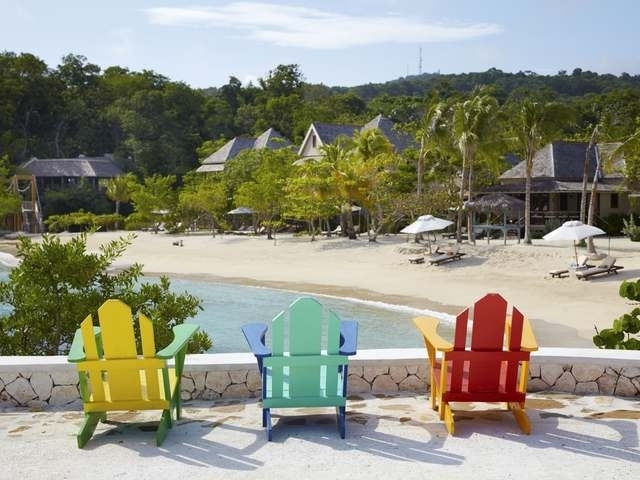 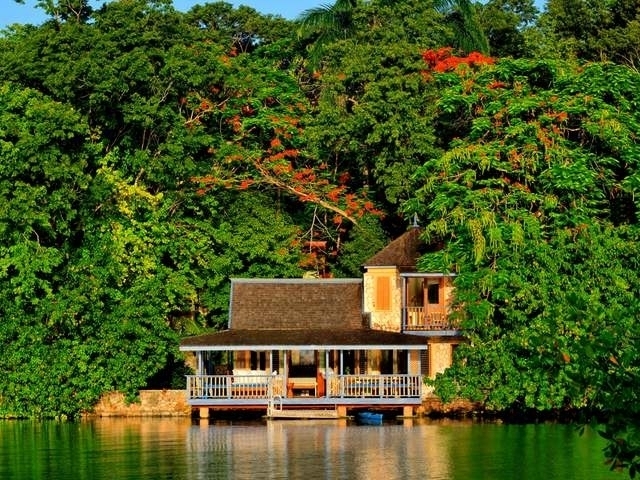 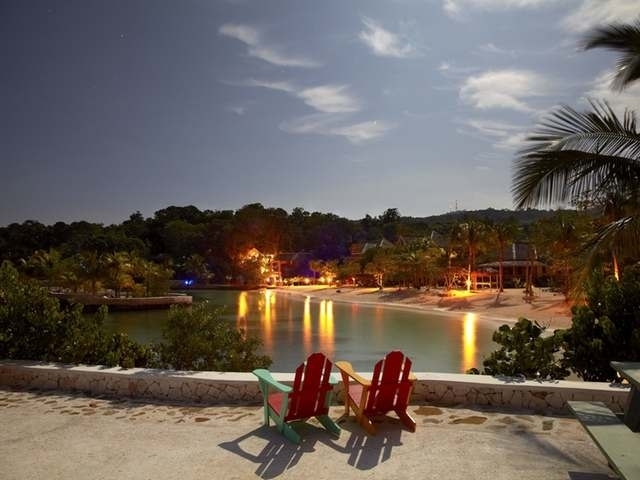 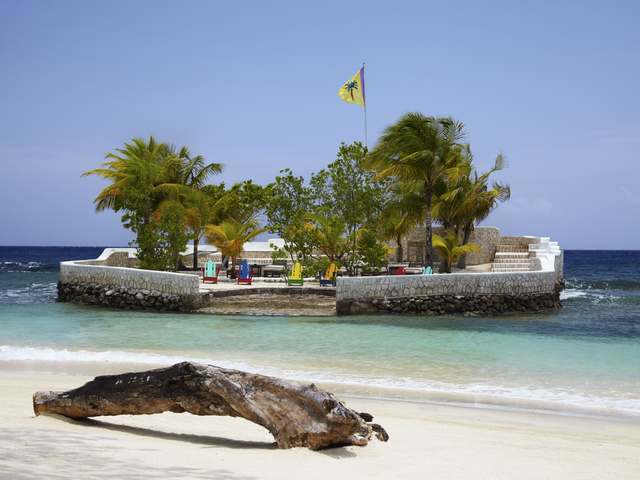 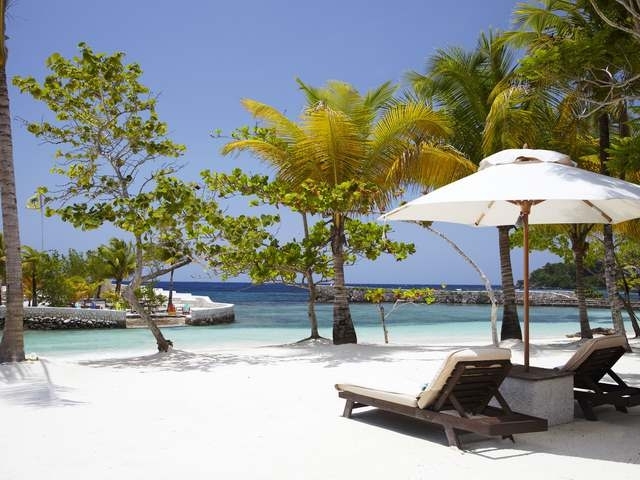 Located 10 minutes from the Ian Fleming International airport, and a short walk to the small town of Oracabessa, GoldenEye affords one the easy access and the relaxed ambiance that makes for the ideal vacation home.